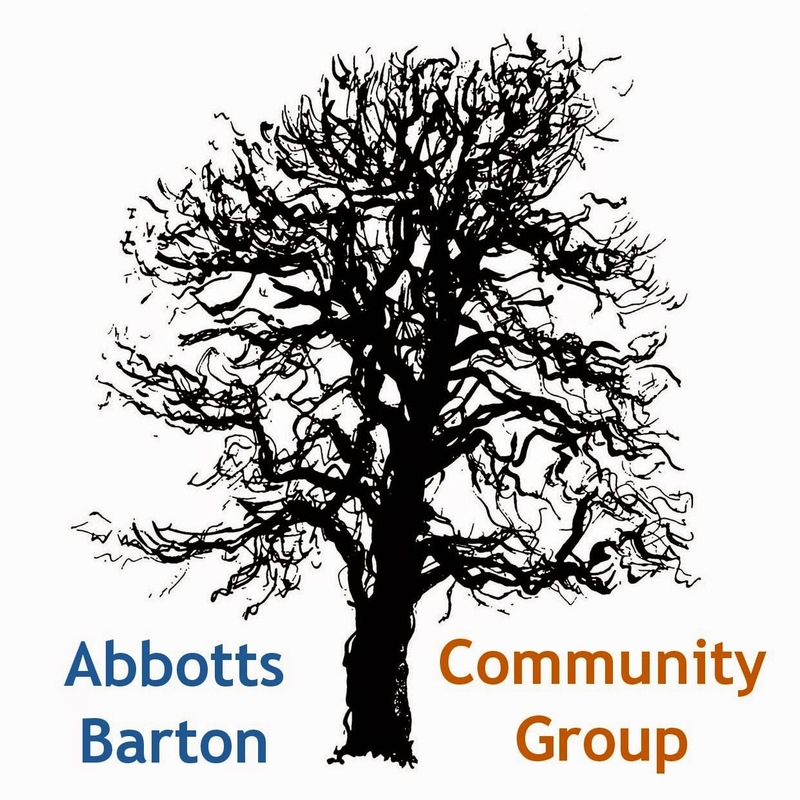 Abbotts Barton Community Group: Happy Autumn! Autumn in Abbotts Barton is well and truly in its stride. I think autumn in Abbotts Barton is always lovely and still produces a bounty for us after the glorious blackberries of the summer – we’ve now got a wonderful crop of sweet chestnuts on the green at Dyson Drive as well as on the main park (I confess I don’t like them but Lynne, the Chair of ABCG, recommends pricking the skins and then microwaving them for a couple of minutes). For those of you with children, the half term break is finally here – we hope you have a great week and find some nice autumnal – and free – things to do. How about a walk through the nature reserve in Winnall, a visit to Riverford’s Pumpkin Day on Saturday, leaf collecting (Sylke. the Secretary of ABCG. has made a gorgeous leaf garland), puddle jumping and of course getting ready for Halloween! Trick or Treating is one of the highlights of the year in Abbotts Barton – there is a real sense of community as our neighbours open their doors to all the little witches and wizards hoping for a treat! We’d love to know what you get up to so please send us your autumn and Halloween photos – or maybe post them direct to our Facebook page (more options on the Contact tab). 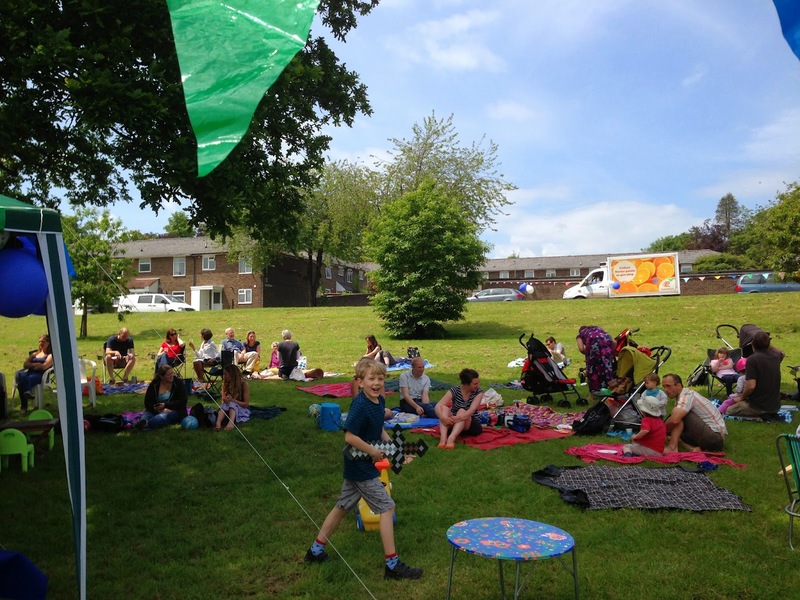 We’ll be updating you in November with news from our Ward Councillors’ Surgery (Thursday 6 November, 7.30-8.30 in Hyde Parish Hall) and we’ll be reminding you all to attend the Local Plan 2 consultation event on Wednesday 12 November – this is your opportunity to find out what the Council has planned for Abbotts Barton! (The consultation period has started yesterday and will end 5 December.) According to Hampshire Chronicle, on 11 November there will also be an open meeting where Steve Opacic, head of strategic planning at the city council, will answer questions about the plan. P.S. we are always looking for volunteers to join the committee so please contact us if you want to get involved!